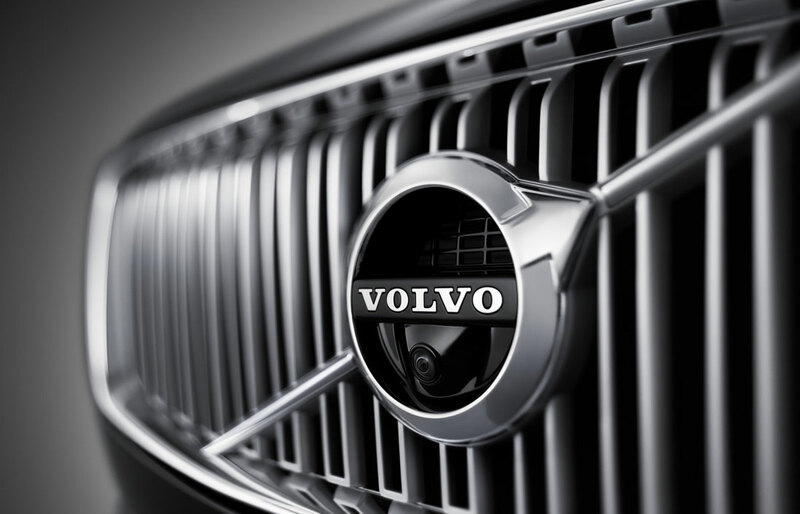 Customer focus is what makes Volvo Cars of Exeter stand a apart. From the moment you enter the showroom until you drive your new vehicle home, 100% customer satisfaction is our goal and passion. From greater Exeter, up to Dover, NH, Amesbury, MA, Portsmouth, NH and York, ME our customers know that, when they visit us here at our 140 Portsmouth Avenue home, they're visiting a veritable Volvo extended family ready to do what it takes to serve their vehicle needs. And that means more than just your knowledgeable introduction to our expansive lineup of brand-new 2017 and 2018 Volvo vehicles. It means learning the driving habits and preferences that make you who you are. 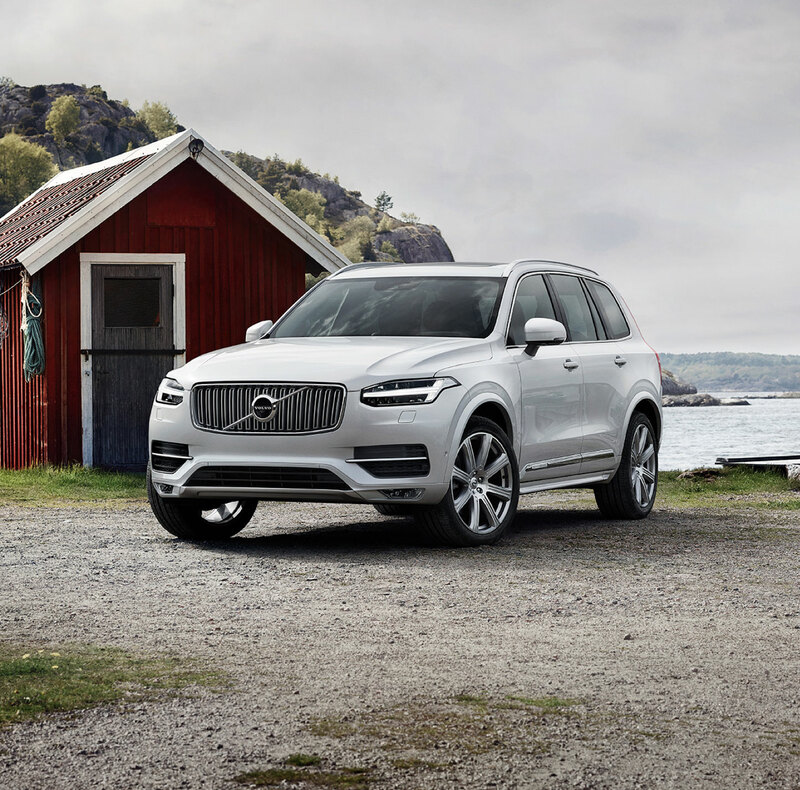 And it means helping connect you with the Volvo S60, S60 Cross Country, S60 Inscription, or S90 sedan, XC60 or XC90 SUV, or V60, V60 Cross Country, or V90 Cross Country wagon that fits your lifestyle. 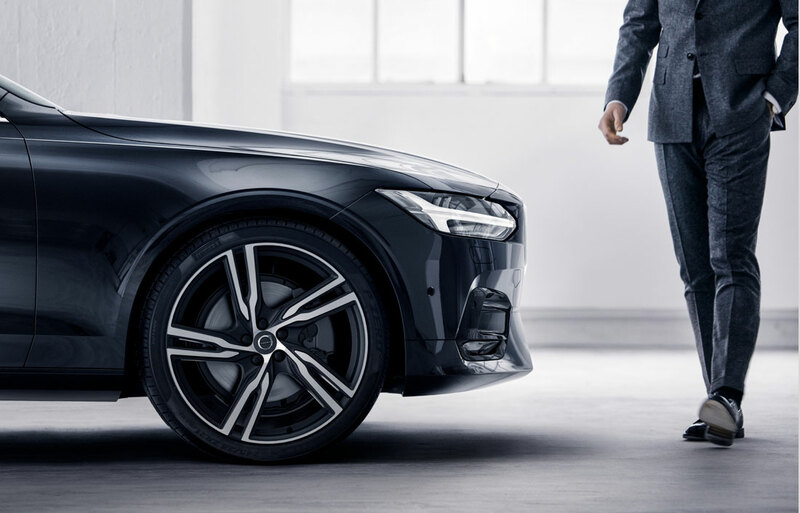 After all, your Volvo takes you on both the daily commute and life's adventures: why shouldn't its luxury, sophistication, and drive help to define yours? The same goes for your pre-owned shopping excursion here at our Exeter, NH Volvo dealership. Whether you're exploring the market for a used Volvo or one from automakers like Chevrolet, Chrysler, Ford, GMC, Honda, Jeep, Mercedes-Benz, Toyota, and more, we're proud to showcase models spanning myriad trim offerings and model years to go the distance. And with body styles ranging from sporty convertible, economical hatchback, and reliable sedan to terrain-traveling SUV, pro hauler truck and passenger-friendly wagon, Volvo Cars of Exeter surely offers a model to meet discerning requirements an affordable bottom line. When you've browsed our inventory of new and used vehicles in Exeter, NH and decided upon the model that ideally suits you, the car loan and lease experts that staff our Finance Center are on hand to help you find the terms and rates to match. Beginning the process is a snap. You can pre-qualify here on our website, availing yourself of the periodic finance specials we make available in the interim, or directly enter the process with a simple fill-out of our Finance Application form. We'll get to work for you, and reply promptly. Likewise, your investment deserves excellent-quality care down the road for its miles to come. And for that, you can rely on the more than 135 years combined experience of our Volvo Cars of Exeter Service Center and Parts Center technicians. We make it our business to remain highly and expertly trained in the latest techniques and using the most cutting-edge tools requisite to a service, maintenance, or repair job that stands out among the rest. So when it's time for a regular upkeep visit, or when you need a fix either quick or more technical, feel free to make an appointment using our online schedule service form. And if you're looking for that pristine Volvo part to take your DIY project into high gear, either consider the litany of Volvo parts specials we periodically offer, or request parts here on our website by vehicle year, manufacturer, model name, VIN, or part number. Just provide contact info along with any part information you may have on hand: we'll seek out the component you need and contact you shortly. From us here at Volvo Cars of Exeter, we welcome you to our Exeter, NH Volvo showroom, and we're looking forward to providing a Volvo shopping experience you'll remember. Browse the professional resources and vehicle inventory information we make available here on our website, and should you have a question or concern, feel free to get in touch with us, either by phone, via the Web, or with a visit in person.